When you are moving or downsizing, putting your car in a storage unit might be your only option. If you are planning to store your car at Affordable Family Storage, you probably have a quite a few questions. To help you through the process, we’ve answered some of the most frequently asked questions about car storage and provided some expert advice. What do I Need to Store a Vehicle in Self-Storage? There are a few different requirements you will have to meet to store your car in self-storage. Your car must first be in running condition or on a trailer. You cannot drop off a broken down vehicle to a storage unit. You will also need to present the registration or the car title to prove your ownership of the vehicle. Will I Have to Rent a Special Storage Unit? Generally, you will not have to rent a special storage unit for a vehicle. A large storage unit should work just fine. Simply talk with Affordable Family Storage in Omaha to hear if we have any special offers for vehicle storage. Climate-controlled storage units are typically used for delicate items like clothing, wooden furniture, antiques, or musical instruments. Generally, this level of protection is not needed for a vehicle. 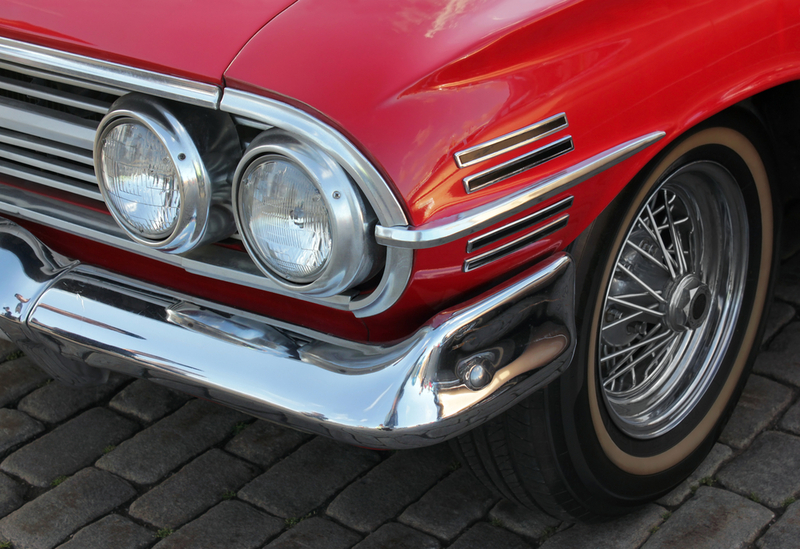 However, if you have a classic car that requires extra care, a climate-controlled unit may be the right choice. Can I Work on My Car While It’s in Storage? Unfortunately, you cannot work on your car while it’s in a storage unit. Working on cars creates a risk for oil and fluid spills which can be an extreme fire hazard. Lack of ventilation and electricity is also problematic. Before putting your vehicle in storage, you should take care of any maintenance concerns. Yes. At Affordable Family Storage, we understand that many of our customers are storing items that have monetary or sentimental value, which is why we take security very seriously. To protect your things, we use a variety of security measures including security cameras, access codes, and on-site staff. You can rest assured that your vehicle is in good hands. If you are looking for a storage facility to store your vehicle, contact Affordable Family Storage in Omaha. We offer storage units in a variety of sizes and options, including climate controlled options. To learn more and reserve your unit, give us a call today at 402-810-8881!